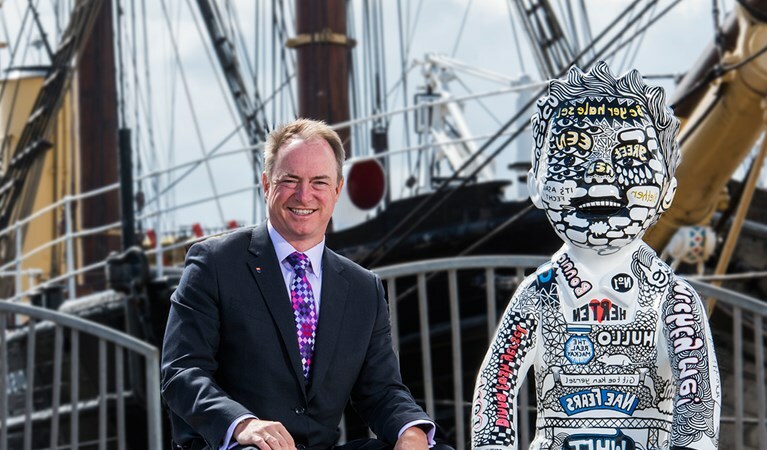 Insights’ Chief Executive Andy Lothian had a remarkable year in 2016. He won ‘Entrepreneur of the Year’ on two separate occasions. 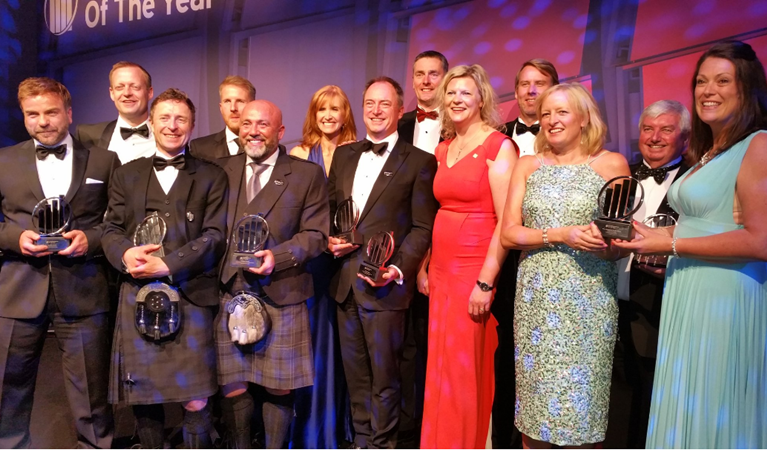 Andy was recognised as EY Scottish Entrepreneur of the Year and was awarded Entrepreneur of the Year at The Courier Business Awards in October. It’s quite surreal to receive such accolades, especially given our company’s modest beginnings. With little more than a dream and determination, my father Andi and I started Insights over 20 years ago. Where Insights is today is a testament to the team that have supported the entrepreneurial journey my father and I began, in all our naiveté, over two decades ago. I’m thankful for the opportunities these awards have afforded me and Insights. 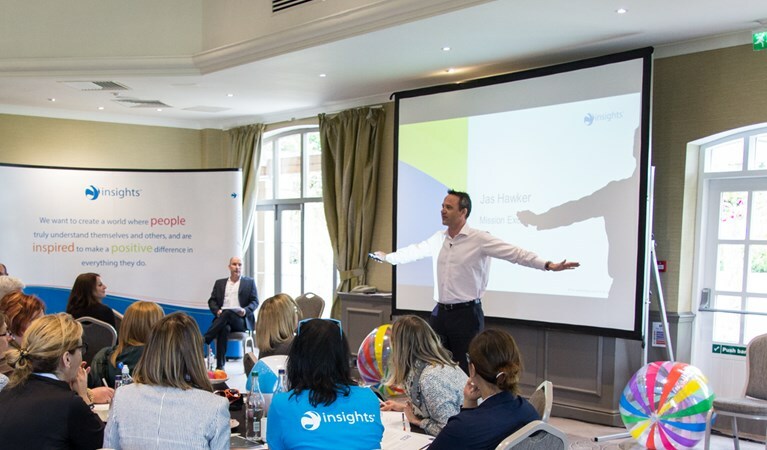 In the spirit of sharing best practice, Andy has prepared a short list of principles that have supported Insights’ organisational growth through the years. This principle isn’t meant to force entrepreneurs into an existential crisis. Insights’ work is based, in part, on the principles of Swiss psychologist Carl Jung and the premise that self-awareness underpins personal and professional growth. 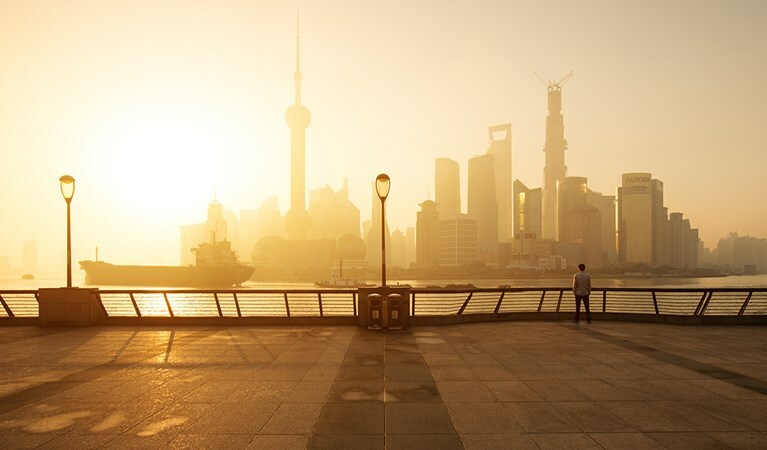 Just as self-aware individuals leverage their understanding of themselves to connect their intentions with improved performance, self-aware organisations can be intentional about the customers they pursue and those they don’t. Your customers don’t buy what you do. They buy why you do what you do. A compelling purpose is the starting point of entrepreneurial success. Insights’ purpose is “to create a world where people truly understand themselves and others and are inspired to make a positive difference in everything they do”. Everything we do is in service of that idea. The ‘what’ is important too, as long as it is connected to your ‘why?’ Management consultant Peter Drucker poses one of the most simple and profound questions for entrepreneurs to contemplate: “What business are you in?” While the answer may seem obvious, Drucker isn’t looking for the name of your product offering, but rather the underlying reason why customers buy from you. Identifying your organisation’s unique value proposition and what specific customer need your business satisfies allows entrepreneurs to develop focused marketing, sales, and delivery strategies. One of Insights’ unofficial mantras is: “I’m not here to be average, I’m here to be awesome.” The business focuses on creating transformational customer experiences, rather than transactional experiences, to ensure we fulfil our customer promise and become irresistibly attractive to our chosen customers. Richard Branson, arguably one of Britain’s finest entrepreneurs, says: “The key is to set realistic customer expectations, and then not to just meet them, but to exceed them – preferably in unexpected and helpful ways. The measures for organisational performance have long revolved around financial success, namely revenue and profit. But by considering the voice of the customer also, businesses can gauge how they are delivering on their customer promise. Insights’ Customer Happiness Score, which is given equal importance as revenue and profit, is informed by two customer-based metrics: advocacy (happy customers are more likely to recommend us) and effort (customers are more likely to recommend us if they find us easy to work with). Some leaders are concerned about investing time and money in developing their people, only to have them leave the business. But what if we don’t invest in our people, and they stay? What kind of organisations will we create then? Truly to enable organisational success, entrepreneurs must learn to let go of the reigns and empower each person to play their part in growing the business. While there are many factors that enable businesses to grow from start-up status to corporate mainstay, Scotland’s entrepreneurial spirit remains one of the country’s top differentiators, and one of the main reasons (on a long list) of why I’m so proud to be a Scottish entrepreneur.